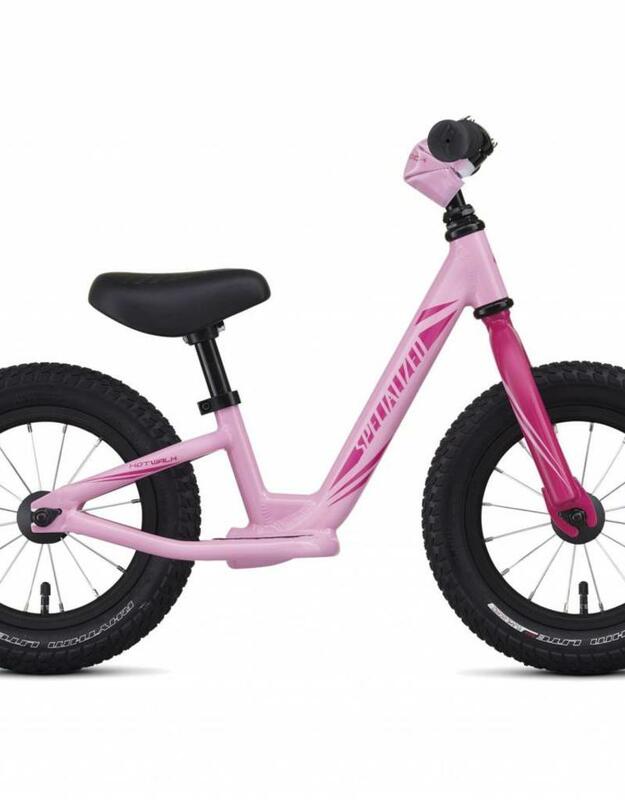 Start your young one's early with our Specialized balance bikes. Training wheels will teach you how to pedal, but not how to balance. 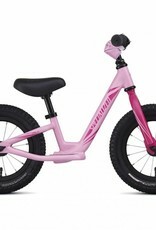 A balance bike is the best way for young riders to learn how to ride!